Mechanicsburg – KRS Graphics will present the USAC Sprints Eastern Storm Tour coming up this Friday, June 15 at 7:30 pm at Williams Grove Speedway. 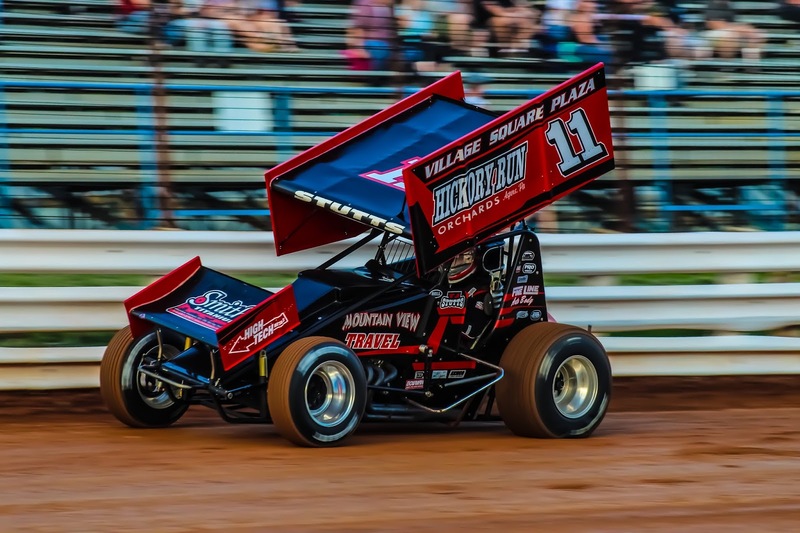 The mighty wingless USAC 410 sprint cars will share the Williams Grove stage on this night with the Lawrence Chevrolet 410 sprints, making the Friday show at The Grove a can’t miss open wheel sprint car delight. The Eastern Storm USAC event will pay the wingless stars a hefty $6,000 to win their 30-lap main while the regular 410 sprints race for $3,800 to win. Adult general admission is $25 with youth ages 13 – 20 admitted for $10. Last year, in the first wingless sprint car event at the track since 2002 and the first USAC appearance at the track since 1996, Kevin Thomas Jr. of Cullman, Alabama, took the Williams Grove USAC payday. Thomas is the current USAC National point leader as the series heads into Williams Grove Speedway this Friday for what will be leg number two of a six-night swing by the USACers through the eastern states. Thomas has two wins to his credit on the tour this season while Chris Windom, West Lafayette, Ind. ; Dave Darland, Kokomo, Ind. ; and Brady Bacon, Broken Arrow, Okla.; each own one on the year. Tyler Courtney, Indianapolis, Ind. ; sits atop the tour win list to date this season with three. 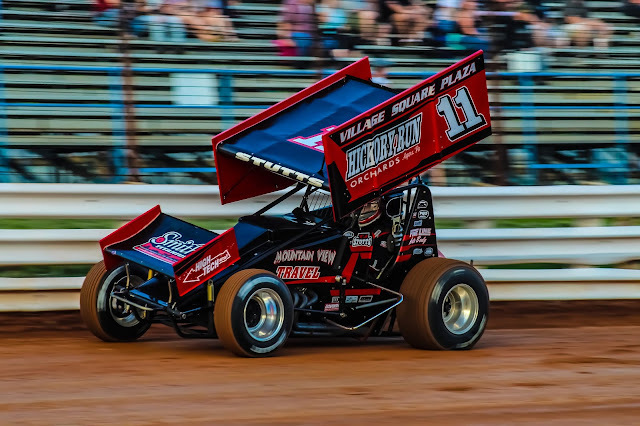 All of the above drivers and many more national stars are expected at Williams Grove for the Eastern Storm racing program on Friday night. And of course fans will also get to see all the WilliamsGrove winged 410 sprint car stars for good measure as the division comptes in a regular program of heats and a 25-lap main event. Coming off of a win on June 8, Greg Hodnett currently leads Lucas Wolfe in the battle to be the 2018 Williams Grove Speedway sprint car track champion. TJ Stutts, Danny Dietrich and Freddie Rahmer currently reside inside the top-five in season points.